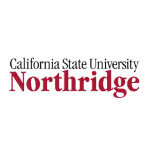 Veterans Career Xchange has Partnered or has Collaborations with many non-profit Veteran Service Organizations, Education Institutions and Federal, State and Local government agencies. 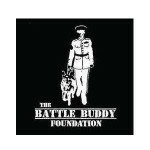 We have created these Partnerships to better service the entire Veteran Community in order that we can service each Veteran in all areas of transition. 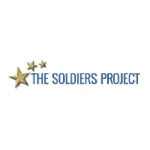 The Soldiers Project: Veterans are referred by Veteran’s Career Xchange to the Soldier Project if they are in need of counseling for PTSD, Substance Abuse or other psychological issues. 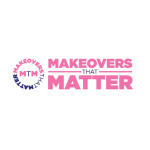 Makeover that Matter: is a Partner with VCXchange who performs make up, hair, etc to female Veterans as they transition to the civilian workforce. 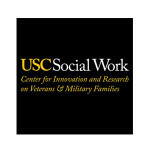 VCXhange facilitates workshops for Veterans in MTM’s programs. 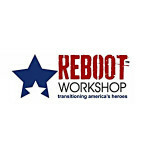 REBOOT: is a Partner with VCXchange who conducts 3 week workshops for transitioning Veterans to assist them with the emotional and psychological change from military to civilian life. 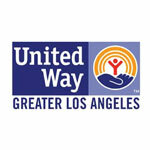 VCXchange conducts the employment part of the workshops. 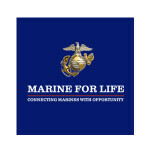 Marines for Life: VCXchange is a partner with Marines for Life by working with those Veterans who are transitioning or who have transitioned as they search for a new career. 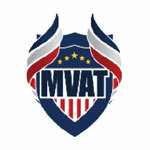 MVAT Foundation: VCXchange is a partner with MVAT and works on their behalf to promote the Foundation. The Foundation will refer Veterans to VCXchange. 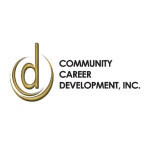 Community Career Development: VCXchange has partner with CCD to work with their Veteran community to coach then to their next career. 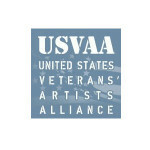 United States Veteran’s Artist Alliance: VCXchange is a partner with USVAA for referrals for all Veterans who work in entertainment and the arts. 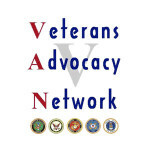 Veteran Advocacy Network: is a partner with VCXchange to refer Veterans for coaching and preparation for a new career. 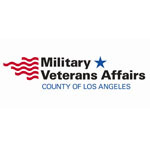 Military and Veterans Affairs – County of Los Angeles – VCXchange is a Partner and Veterans are referred to VCXchange for coaching and preparation for new careers. VCXhange presents to Veterans on behalf of the County.